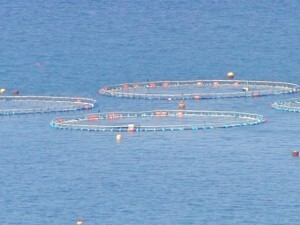 Modern Mediterranean mariculture is mainly developing with pen cages technologies, with farming facilities installed along the coasts. Water currents providing oxygen supply and a diffusion of fish catabolites, the environmental impacts are generally not relevant. Nevertheless, when a forecast EIA is due, available mathematic models for a forecast of faecal pellets distribution on the bottom and dissolved catabolites dispersion may be calibrated at the site. Recommendations for the farming and monitoring protocols may than be produced. 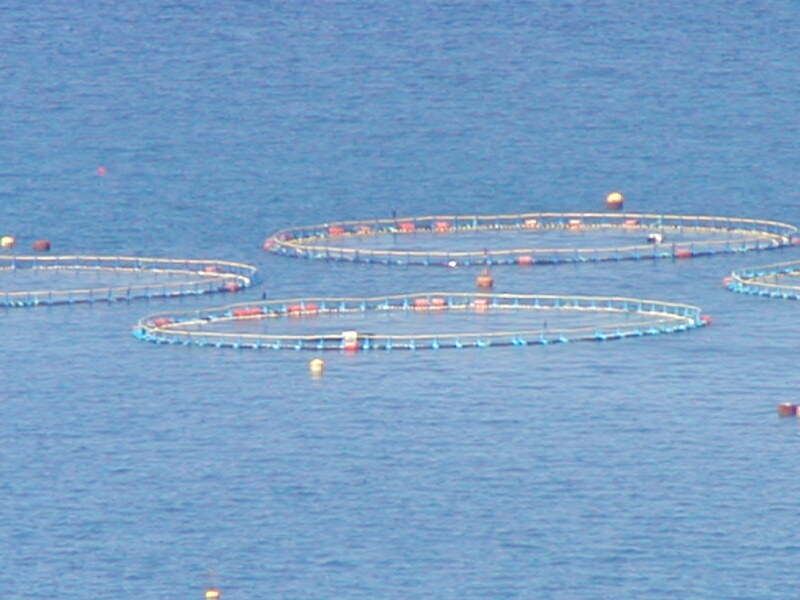 The DOPAMOD model for a forecast dispersion of faecal and unutilized feed pellets, developed for salmon farms in North Europe, is now applied for Mediterranean Sea bass and Sea bream farms. Our Working Group is involved in some forecast evaluations in the Thyrrenian Sea.